October 15th is “Baby Loss Wave of Light 2016”! Please light a candle at 7 PM (in your time zone) and burn the candle for 1 hour for a continuous WAVE OF LIGHT. October is not only Breast Cancer Awareness Month, it is also Infant Loss and Miscarriage Awareness month! 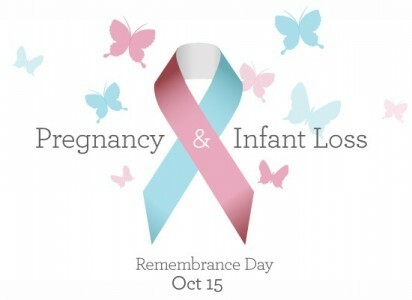 I am asking you all to please light a candle on October 15th at 7pm (in your own time zone) and keep the candle burning for 1 hour for a continuous Baby Loss WAVE OF LIGHT to remember the babies that are lost.